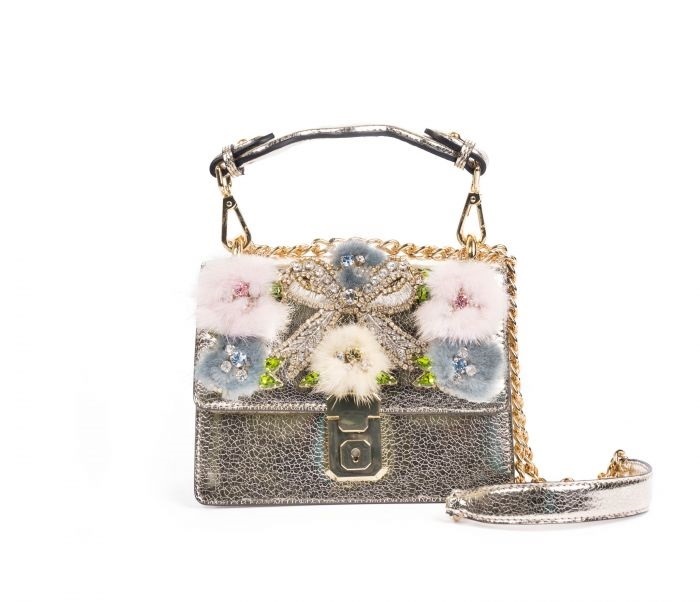 Many of the late 90s fashion trends have seen a revival this season but the most prominent one is the miniature handbag with the body-hugging straps. Top celebs and models such as Bella Hadid and Kendall Jenner and been spotted wearing the most gorgeous looking mini bags approving it to be the next big trend to be followed in 2018-2019. 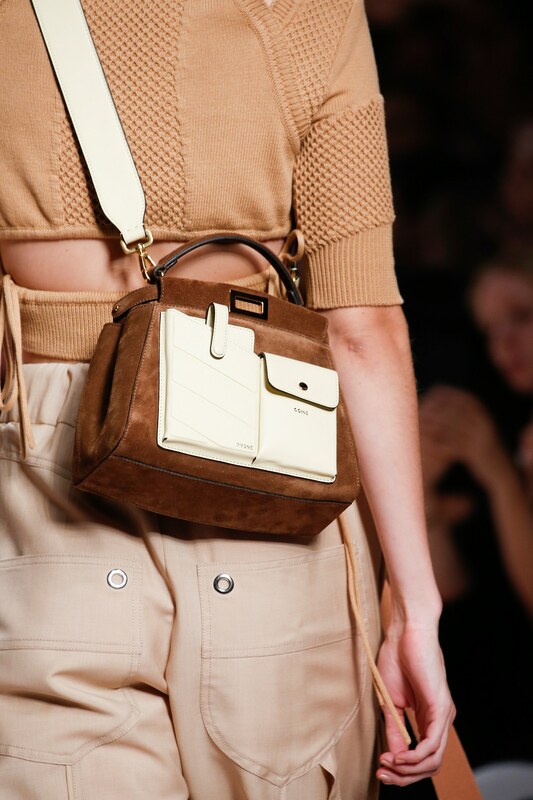 The top fashion Italian brands as Fendi and Prada had launched their luxury women leather shoulder bags on the recent runways for spring 2019 trends. What’s so exciting about this piece of miniature art in the form of handbag that rests just below the armpit! 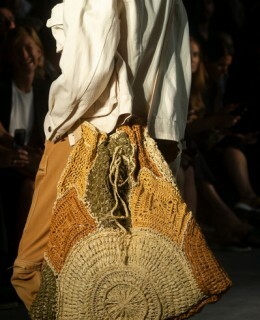 The great thing about them is that they are not hard to handle like the larger-than-life tote bags and shoppers. 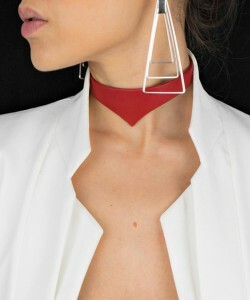 You can carry them like a statement piece from day to night, casual to formal events. 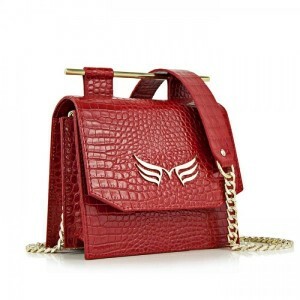 This mini shoulder bag range is becoming a favorite accessory of all the fashionistas due to their versatility to match all kinds of outfits and every body type. The miniature cross body bags are also trending high nowadays and you can view multiple amazing ways to style them from the Instagram stars, bloggers and influencers around the globe. 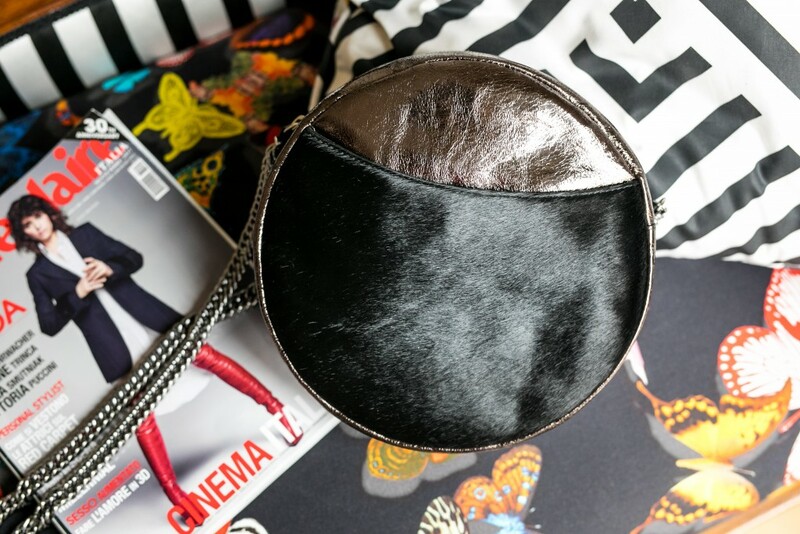 The fact that they are created in just the right size to fit all your essentials and enable you to go hand free with style, makes them immensely chic mini bags are ‘women leather cross body bags’ that can be worn with almost any street style outfit. For a fabulous laid-back look, wear your favorite Denim and a button-down shirt and add a pop of color in the form of vibrant cross body leather bag. The bright colors such as red-orange or blue with the croc emboss to create a statement look. Fun straps or studded bags are also a great way to make a preppy look to a simple and basic outfit. 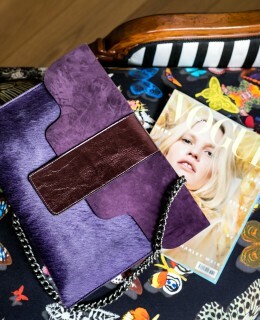 If you are willing to experiment something bolder, you can go for the mesmerizing animal printed micro bags. The head-turning animal printed bags are not just available in classical leopard and tiger prints but in striking prints of crocodile, snake, cow and many more. For the formal parties, you can easily wear a stunning mini leather shoulder bag with the embellishment of gold and silver hardware to spice up your party dress. In order to complete the look, you can wear sandals in the same color. You must try some of these styles for being the absolute head-turning fashionista. 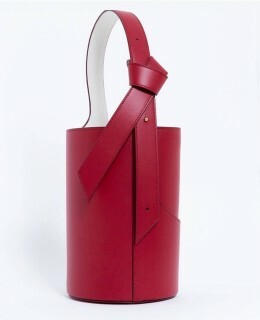 Fashion Drawstring Leather Bag - How Fashion Literally Embraces Comfort in the Form of Drawstring and Bucket Bags?